What Should I Look For In a Foundation Contractor? Posted February 2, 2016 by - filed under Foundation Repair. 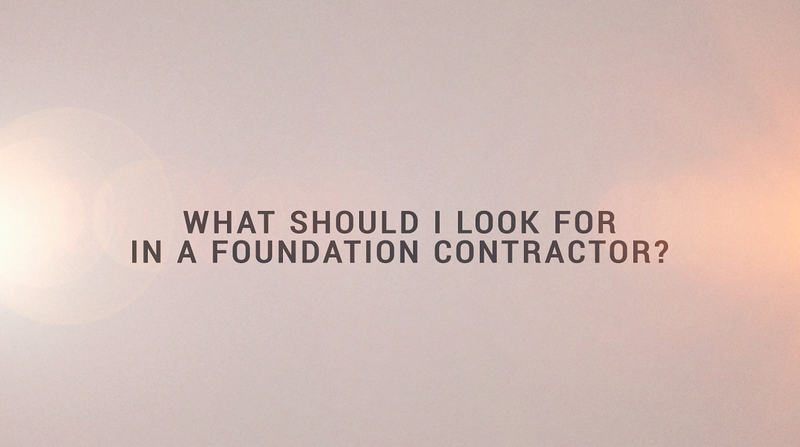 How do you know if a foundation contractor is right for you? Ask the right questions! Chris explains what these are in our latest video blog.